Whether you need a water softener, iron filter or reverse osmosis drinking water system, we have what you need!!! Whether you are looking for backflow device testing, or steam trap testing and repair, we provide quality services at reasonable prices. 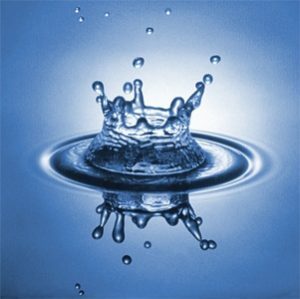 Advanced Water Treatment Inc. has been serving Wisconsin’s commercial and residential water treatment needs since 1962. Both family owned and operated, our friendly and professional staff is here to answer any questions you may have about our company or services. We offer installation, service, and testing for all your water needs! Whether you are looking for backflow device testing, or steam trap testing and repair, we provide quality services at reasonable prices. At Advanced Water Treatment, our goal is to provide you with courteous, expedient, professional service of the highest caliber. Our experience allows us to understand the unique needs of your commercial business. Browse our web site for more information about our company. If you have any questions, please e-mail us at advwtr@att.net or call 262-786-4050 in the Milwaukee area or 1-800-242-9707. From apartment buildings to industrial processes, Advanced Water Treatment installs and services water softeners and filters. Whether you have an existing water softener that needs service, or a need for a new system, we can help… Contact us to find out about the new efficient equipment available today…. 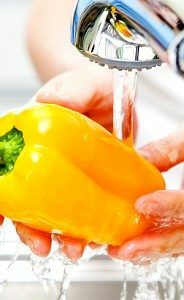 We offer INSTALLATION AND SERVICE for all your commercial water needs! Whether you need a water softener, iron filter or reverse osmosis drinking water system, we have what you need at prices you can afford. At Advanced Water Treatment, our goal is to provide you with courteous, expedient, professional service of the highest caliber. Browse our web site for more information about our company. If you have any questions, please e-mail us at advwtr@att.net or call 262-786-4050 in the Waukesha area or 920-921-3150 in the Fond du Lac area. At Advanced Water Treatment, the customer comes first!